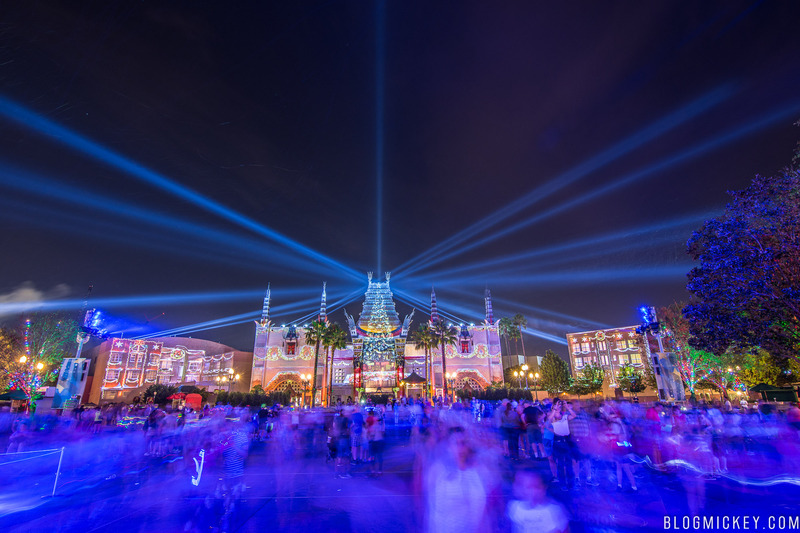 Tonight marked the first showing of Jingle Bell, Jingle BAM!, the holiday projection and fireworks show at Disney’s Hollywood Studios. The show features Wayne and Lanny from Prep & Landing as they search for Santa Claus. Jingle Bell, Jingle BAM debuted for the first time ever last year, and has seen more fireworks added to this year’s show. The show will be performed nightly from now through December 31st.